We are super stoked to present Covers Vol. 1, the first in a series of curated EP’s featuring label pals performing cover versions of songs that resonate with them as an artist. Vol. 1 includes contributions from some amazing local artists who each present an interesting take on their chosen piece. Angelic songstress Lucy Roleff kicks things off with collaborator Pascal Babare for a delicately stripped back version of Saint Etienne’s saccharine dance pop number, ‘Method of Modern Love’. Followed by electronic artist Aphir, who ramps up the melancholy of recent Dirty Projectors song, ‘Keep Your Name’ with sparse production and a haunting new melody. Ahead of his new album Aussie hip-hop wunderkind, Bilby puts his unique emo-rap spin on Snoop Dogg’s sleek R&B hit ‘Sexual Eruption’, while Canberra’s Sebastian Field pushes Bjork’s ‘Unravel’ into new ambient territory with his golden- throated, spectral harmonies. Closing out the EP is the chameleonic Reuben Ingall with a typically sombre, low-key take on 90’s alt-rock band Failure. 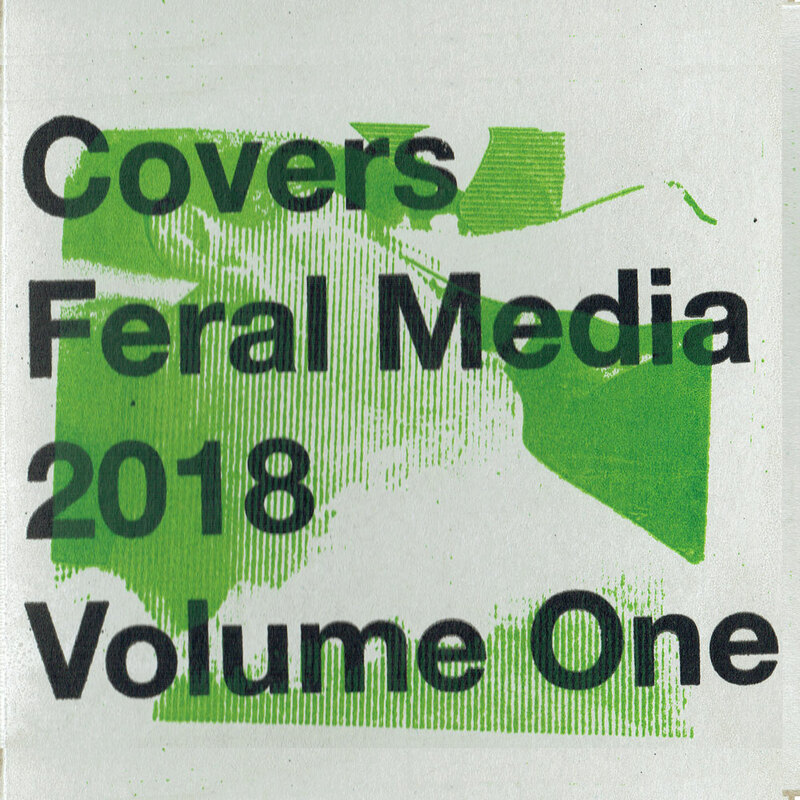 Covers Vol. 1 is not only a great collection of songs but also provides a great insight into some exciting and unique talent currently operating in the Australian underground. This entry was posted in Audio, Releases and tagged aphir, bilby, lucy roleff, reuben ingall, sebastian field on September 21, 2018 by Danny.